For me, there are two types of superiors that I have encountered, The Lion and The Porcupine. I will elaborate them in a simple manner. 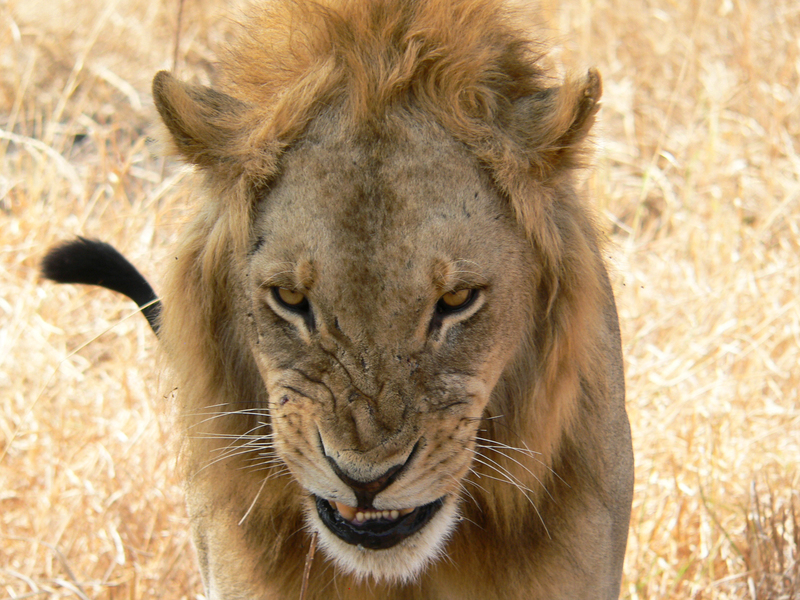 If your superiors are commanding you to be punctual, error-free, more perceptive, your superiors might be a lion-type. They will bombard you with constant fear in order to control you. Tons of regulations and restrictions will be rolled out constantly or periodically. They demand you to prepare better and better feast in each meeting or else, you are the feast. Usually, you have already build a barrier between them and yourself. If there is any unfortunate event happens in the future, you will know what to expect and you will be ready by then. Fear will be your greatest enemy. Unlike the lion, the porcupine seems to be a better type. Hold on! are you sure? Porcupine might be cutest little thing you want to cuddle with, but beware when they flip out. This type of superiors never bind you with irritating or immature restrictions but when you don’t do things as you’re told, prepare to be pierced profoundly and it’ll damage you tremendously. You will never forget this moment in your life because you never expect them to do that, you will be vulnerable by then. Bitterness will blossom in your heart. So which type of superiors do you prefer to have? Lion or Porcupine? or maybe, at the moment you have both? Tell me. Yeah of course but I just haven’t got any words for them, I’ll update them in next periods. 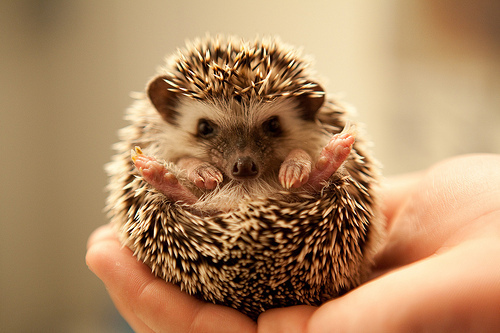 Technically, the picture of the “porcupine” is actually a hedgehog. Thanks Ema for letting me know and commenting on this post. I just know there is a difference between them. I’ll change the picture at the earliest possible.